Scotch Whisky is highly regarded world over (though it has been seeing its competition, especially this year from the Japanese who is trying to knock off one of the several empires of British – starting with “The” empire) and the Scots tout the Peaty flavor of the Scotch whisky as their Unique Selling Point (USP). 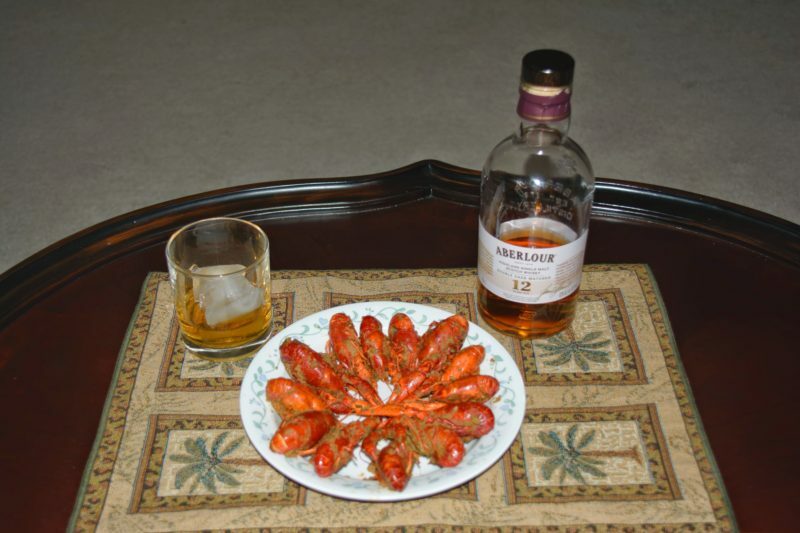 The Peaty flavor (and indirectly the smoky flavor) is due to the decayed Vegetation (or Peat) being used as the primary fuel for curing the germinated barleys into malts in pot stills. The peat used as fuel tend to provide that peaty flavor (or smoky flavor). To provide the background, the Highland and Islay regions of Scotland are primarily dependent on the Peat, which is available in abundance, as the fuel. Especially the remote regions of the Highland did have access for coal for centuries and so had to depend on Peat for the fuel. On othe other end, Lowlands region(around Edinburgh) has coal available which almost gives the odorless smoke while malting. 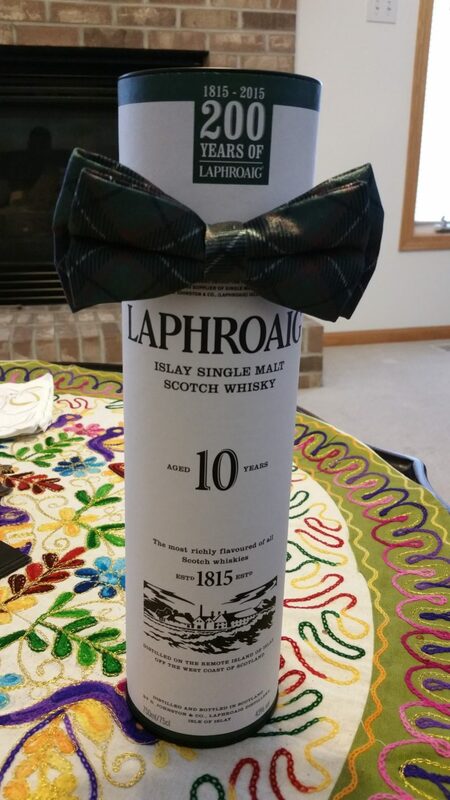 The Scots had turned this adversity into opportunity by making the Peaty flavor as their niche over centuries. Today, with coal freely available, distilleries tend to use Peat to accentuate the taste of the Scotches and control the level of Peaty flavor as per the requirements. Leading the pack of Peaty Scotches are Ardbergs, Laphroaigs, Lagavulins etc. while on the other end, the milder ones are Scapa 14 years, Glenlivet and Glenfiddich. Below is the Scotch map I have been using for years for reference. 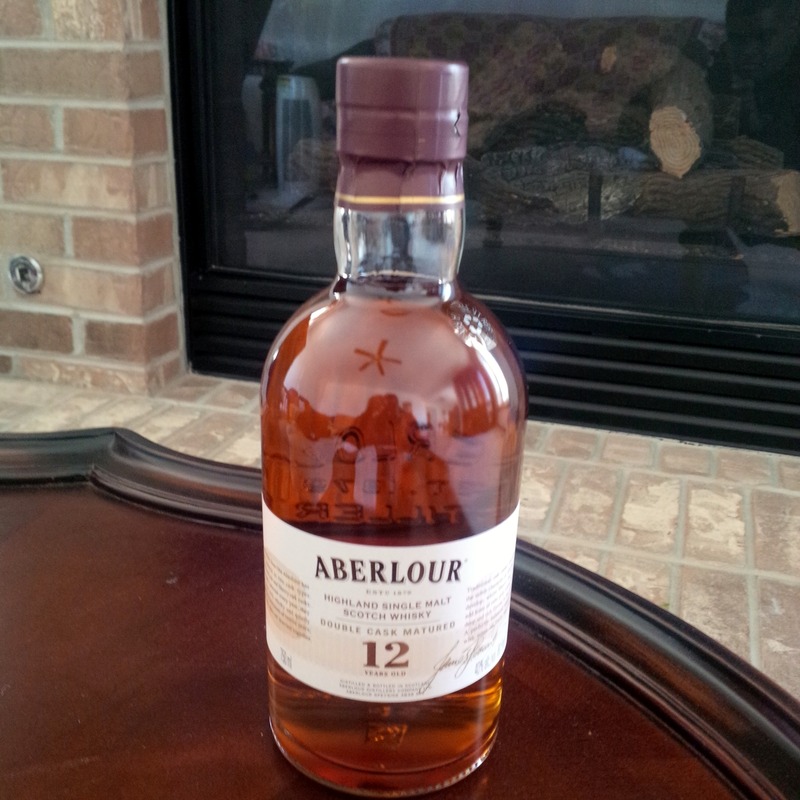 I will leave it to one’s conclusion whether Peaty flavor is overrated or not but have provided the background. 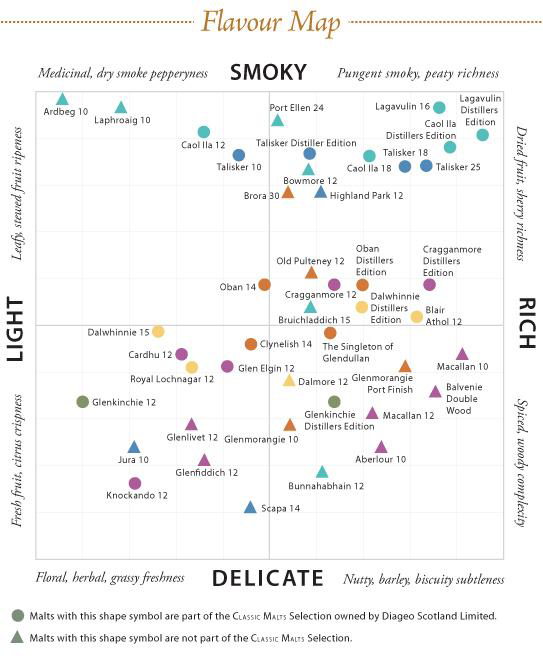 Many Scotch aficionados prefer the Peaty ones while my personal preference are the more milder ones – Glenfiddich, Scapa 16 and Aberlour and many of my friends who do not have the knowledge of Scotches, preferred the milder ones when both flavors were offered.